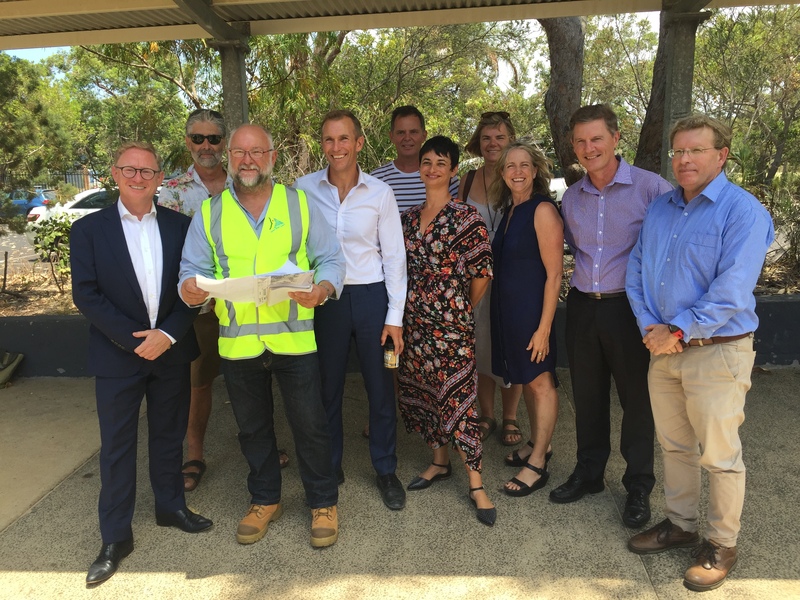 Education Minister Rob Stokes and Nationals Parliamentary Secretary for Northern NSW Ben Franklin today visited Byron Bay High School to announce plans to improve road safety and traffic management on Arakwal Court. Mr Franklin confirmed the NSW Government and the Byron Bay Shire Council had entered into a partnership in December last year to jointly fund the project, which will include investigating traffic flow, traffic management and peak-time use to build safer roads to accommodate traffic needs. “Safety of students, staff, parents and visitors at schools across our region is of utmost importance,” Mr Franklin said. “At a meeting with Principal Janine Marcus and representatives of the School’s P&C held on 21 September 2018 the school community made it clear to me that congestion around both Byron Bay High School and St Finbarr Primary School pose a safety risk to both the school community and the public. “It is the NSW Government’s priority to address these safety concerns and that is why we have announced this partnership agreement today. Mr Stokes thanked the Byron Bay Shire Council for their partnership, saying he was grateful for the opportunity to help make roads safer around our schools. “I want to thank Ben Franklin and the council for their hard work bringing this problem to my attention. No child should ever be placed at risk travelling to or from school,” Mr Stokes said.